Sunward Steel Buildings, Inc. had the honor of fabricating and providing this pre-engineered steel building for a client in Worland, Wyoming, in July of 2016. Economical, sustainable and easy adaptable, should the need arise to expand its size, the building features high-end steel construction, and it now serves as a residential shop for its owner. Popular among home and business owners due to their affordability and unrivaled versatility, prefabricated metal workshops accommodate a broad range of needs, often serving as agricultural or equipment storage areas, among other common uses. Pre-sorted and clearly labeled to streamline the building erection process, this prefabricated building package offers the unrivaled strength and sturdiness Wyoming’s unpredictable, sometimes severe climate patterns demand. 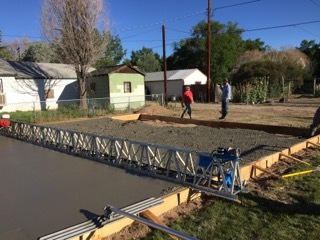 Once fully erect, the pre-engineered steel workshop stands 30’x40’x12’ in size, and it boasts an attractive, Saddle Tan exterior that enhances its street appeal. Overhead, providing a solid layer of protection against the elements and corrosion, is a roof comprised of hardwearing Galvalume metal panels, and it offers a 1:12 pitch. Additional features include (5) framed openings ranging in terms of size and purpose, among them (1) 3070 opening enclosing (1) 3070 commercial walk door system, (2) 10’x10’ openings enclosing (2) 10’x10’ overhead walk doors with full trim, and another (2) 10’x10’ openings enclosing (2) 10’x10’ insulated steel overhead doors. 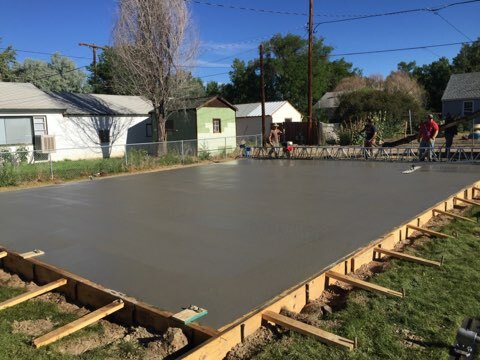 To enhance overall durability given the climate characteristics and building code requirements in place in the region, a 115-mph wind speed rating and a 21-psf snow load serve as additional residential shop features. 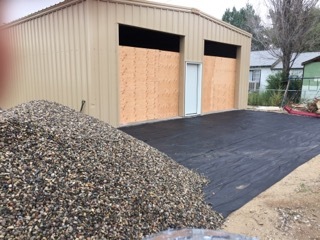 In addition to unmatched strength, premanufactured metal shops offer ideal construction solutions for those seeking something inherently low maintenance. 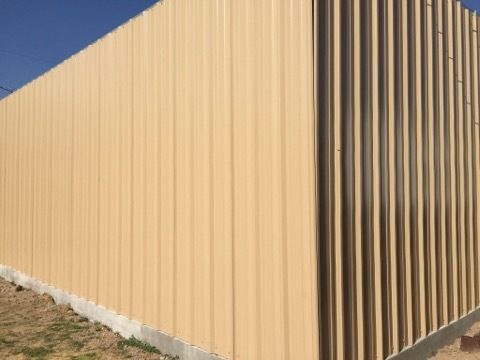 Unlike traditional wood construction, which often requires repainting, refinishing and residing, steel buildings typically maintain their aesthetic appeal by needing little more than a periodic power wash. Situated along northwestern Wyoming’s Big Horn River, the city of Worland falls within Washakie County. The community sits about 90 miles, by car, outside Cody, Wyoming, and about 160 miles outside Billings, Montana. 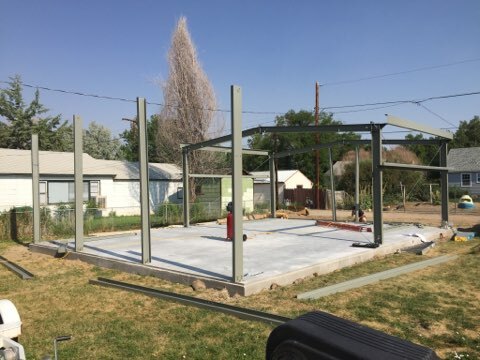 Considering purchasing a pre-engineered metal building for agricultural, industrial, residential or other use in Wyoming or another part of the country? Click here for a price quote.